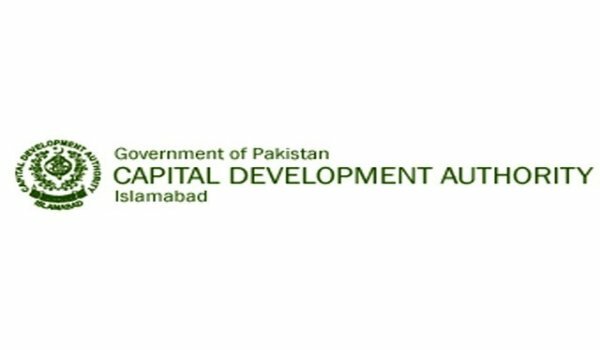 Islamabad – Maroof Afzal, Chairman Capital Development Authority (CDA), has directed the Building Control Directorate (BCD) to take action against the ongoing commercial activities in the residential areas of Islamabad. CDA ordained Building Control Directorate to take strict actions against the houses that are being used for commercial purposes. In this regard, the Enforcement Directorate has directed people to cooperate with the BCD for this campaign against infringers of building by-laws. Maroof Afzal ordered the concerned departments to submit weekly reports of the campaign.